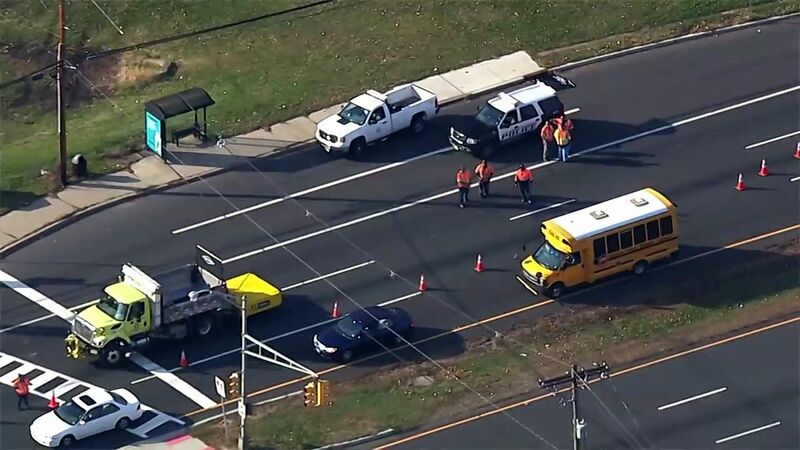 OLD BRIDGE, New Jersey (WABC) -- Two people were rushed to the hospital after they were struck by a car while crossing a major roadway in Middlesex County, New Jersey, Wednesday afternoon. The crash happened at about 2:30 p.m. on Route 9 at Fairway Lane in Old Bridge -- right near the entrance to Glenwood Country Club. 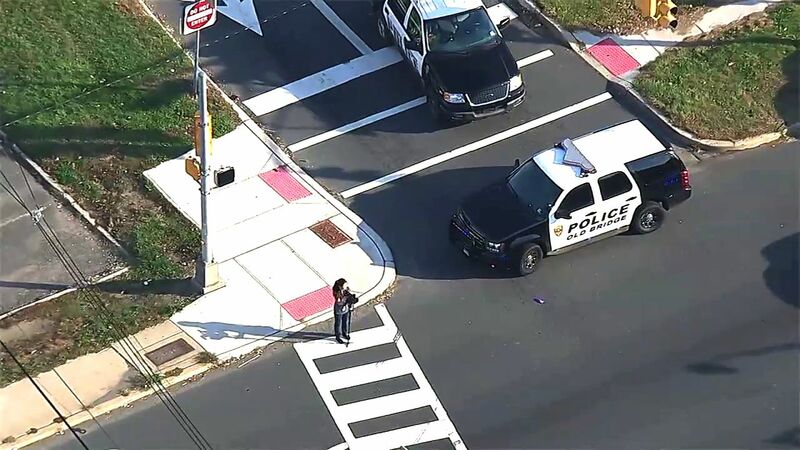 Captain Daroci with the Old Bridge Police Department said a man and a woman were crossing Route 9 when they were struck by a car making a right turn onto Route 9. Both pedestrians were taken to Robert Wood Johnson Hospital -- the woman with a serious head injury and the man with minor injuries. One was flown from the scene. Police identified those injured as 53-year-old Gina Burlew and 54-year-old Jeff Lieberman, both of Old Bridge. Officers are questioning the driver, an 80-year-old man from Florida. No charges have been filed.